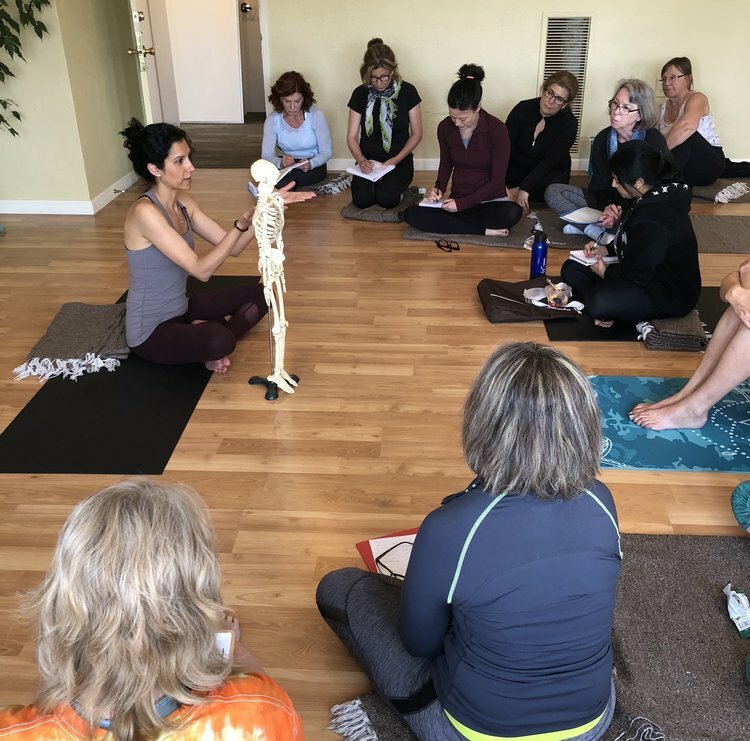 This one-of-a-kind immersion and teacher training program will help you develop an understanding of Yin Yoga practice through the lens of Classical Chinese medical philosophy, the Sinew Meridians and integrative practices that support you to optimize your health. The knowledge and expertise gained through this training will enhance your personal practice, empower your health and self-care, and prepare you with the confidence to teach Yin Yoga, if you choose to do so. Space will be very limited to maximize contact and personalization. You can preview this training by watching the video above, then submit your application to participate. 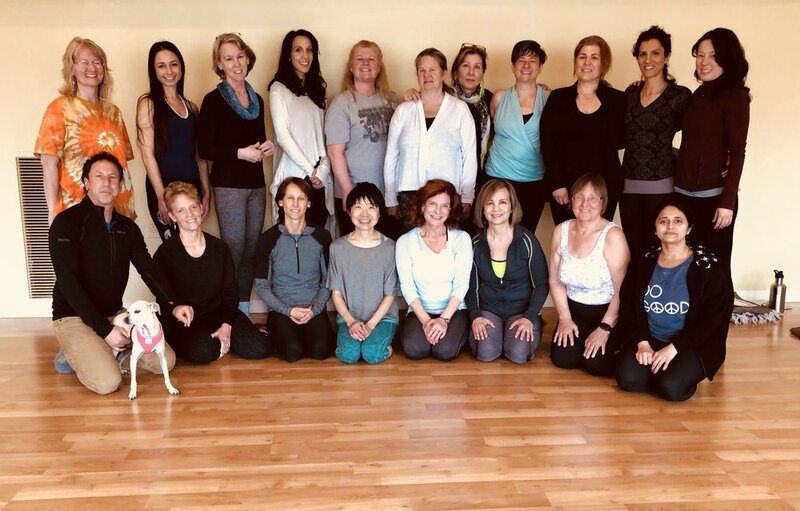 The Yin Yoga Integration Teacher Training has changed the way I conduct my life...Your Yoga practice will be fuller and richer with choices for deeper relaxation, restoration and a stronger mind-body integration. 50 hours total includes 45 contact hours and 5 hours for independent study. The program also includes online resources, as well as in-depth bonus teachings on Classical Chinese medical philosophy, Qi Gong practice and Sotai exercises co-taught by Salvador Cefalu, M.S., L.Ac. *A note from Dr. Moafi: Much of the teachings offered in this training are assimilated from Salvador and my combined 25+ years of study with our teacher, 88th generation Daoist Grand Master, Dr. Jeffrey Yuen. The synthesis of these teachings with Yin Yoga practice and theory is unique to this training program. Watch the video to hear what past graduates have to say about this training.